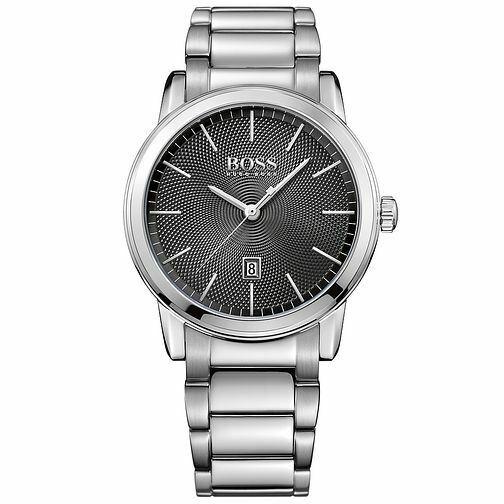 Hugo Boss Men's Stainless Steel Bracelet Watch is rated 5.0 out of 5 by 4. Rated 5 out of 5 by Anonymous from Nice product. Excellent watch at a very good reduced price. Estimated delivery was nearly 2 weeks and it arrived in two days.